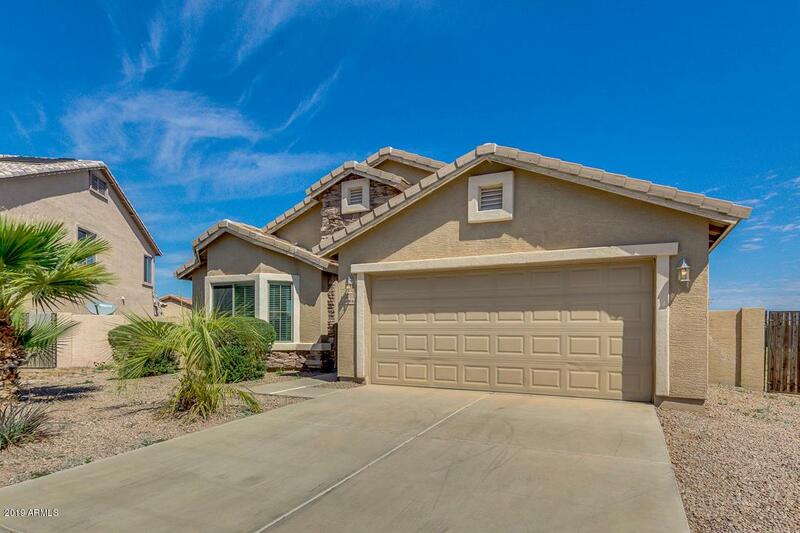 Immaculate and move-in ready home located in Maricopa Meadows! 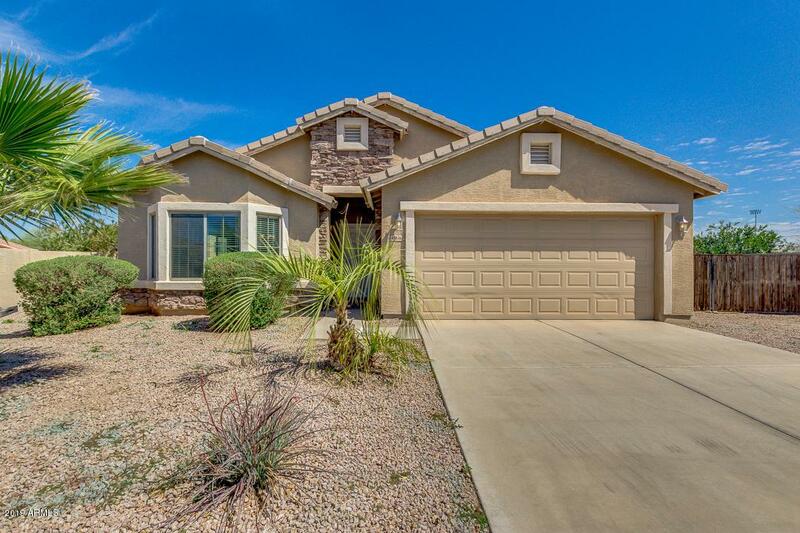 Gorgeous split floor plan offers great room with bay window, family room, 4 bed, 2 bath, neutral paint throughout, tile floor in all wet areas, and vaulted ceilings that makes entertaining a breeze. 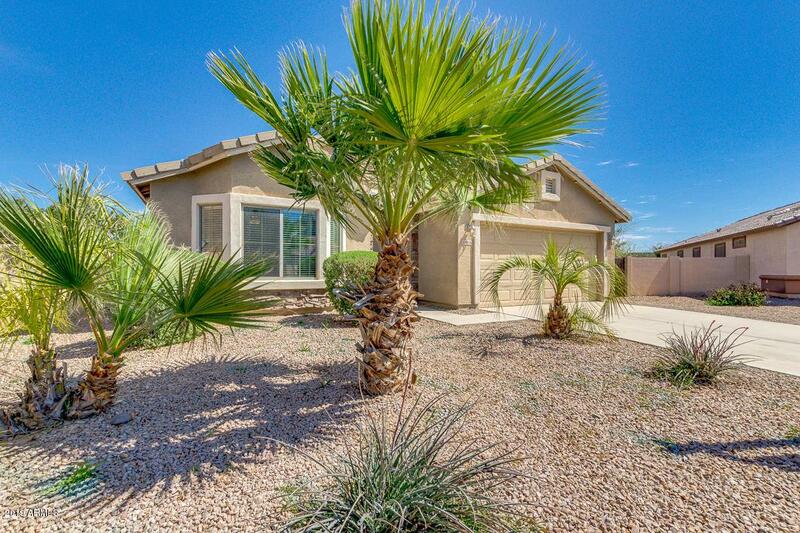 Beautiful kitchen includes stainless steel appliances, pantry, and cabinet/counter space. 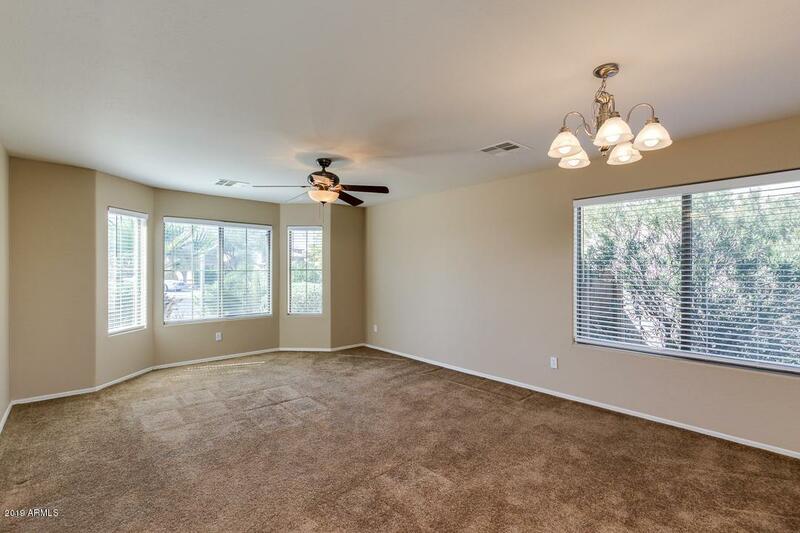 Adorable master suite includes walk-in closet and en-suite bath with step-in shower, double sinks, and separate tub. HUGE backyard with 15ft RV Gate is patiently waiting for your landscaping ideas, enjoy exercising the thought from the covered patio. This home is surely what you have been looking for! Come take a look! Listing courtesy of Serene Living Az.